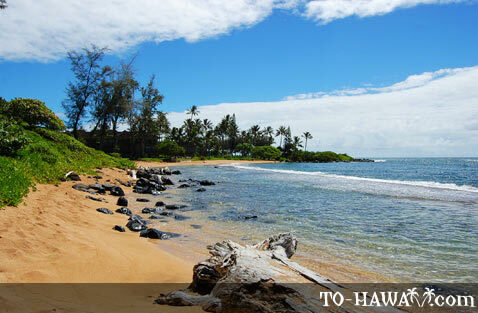 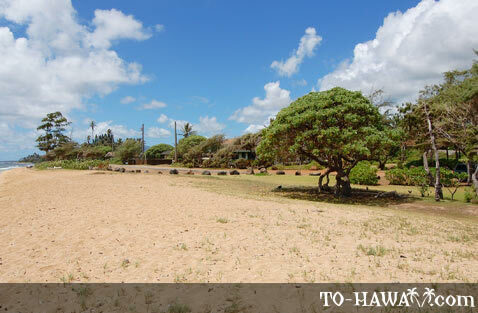 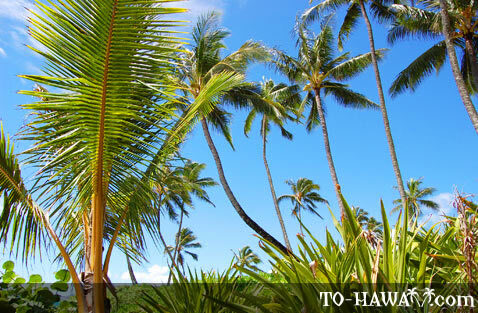 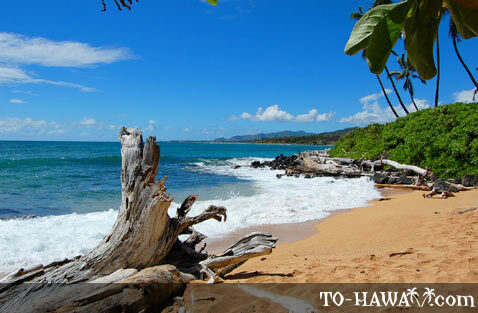 Waipouli Beach is located near the Coconut Marketplace in Kapa'a on Kauai's east shore. 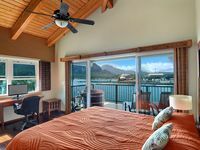 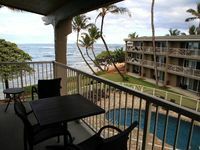 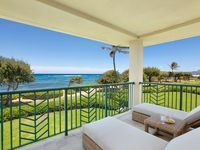 It fronts the Kauai Sands Hotel, Islander on the Beach and Aston Kauai Beach at Maka'iwa. 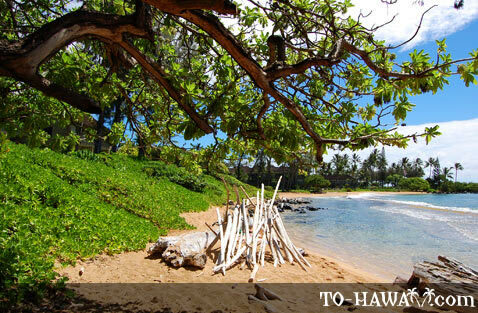 Swimming here is only possible when the ocean is calm and even then it is not that good because the ocean bottom is rocky in most areas. 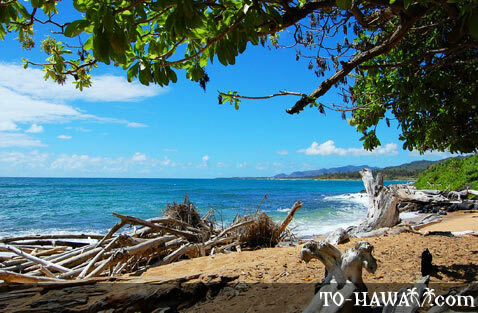 The surroundings are beautiful and on the southern end of the beach is a small cove where sea turtles can often be seen near the rocky outcropping. 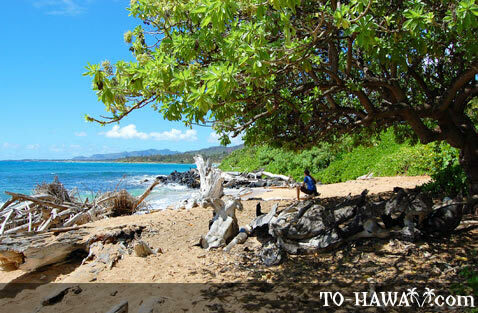 A public access trail leads from the road to this cove. 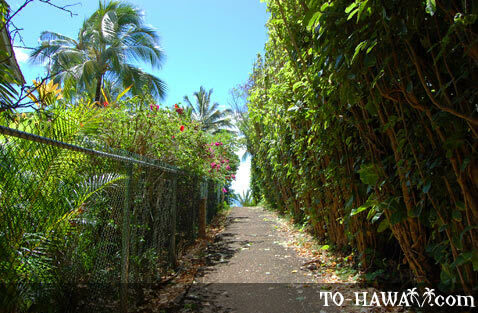 There is also a paved trail along much of the rest of the beach. 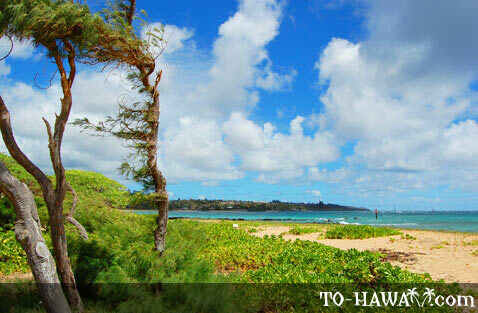 Further north is Waipouli Beach Park, which is not as scenic as Waipouli Beach. 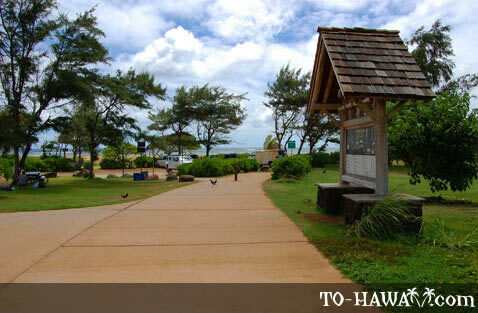 It is a gathering spot among local residents. 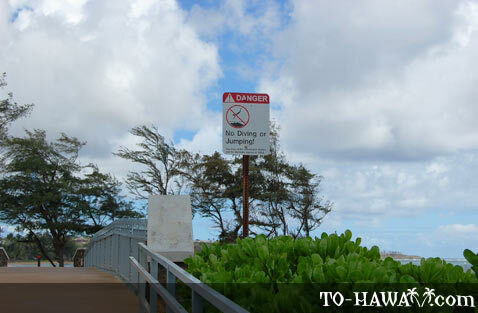 There is a boat ramp and a pedestrian bridge that leads over a stream to the neighboring Kapa'a Beach Park. 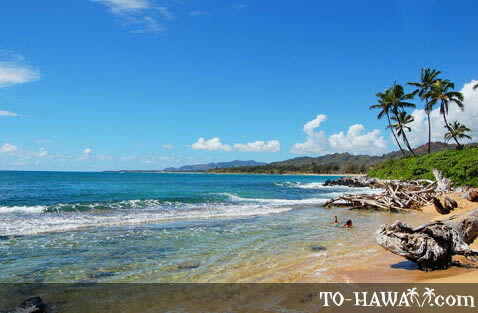 The swimming at Waipouli Beach Park is good when the ocean is calm. 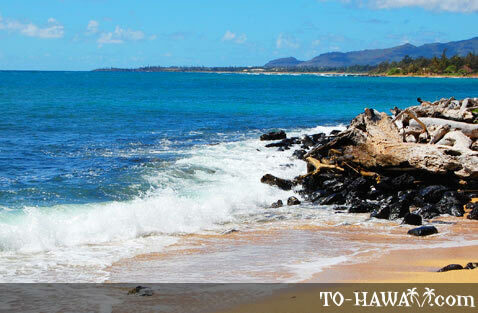 A natural breakwater offshore acts as a barrier to incoming waves in one section of the beach (between Panihi Road and Makana Road). 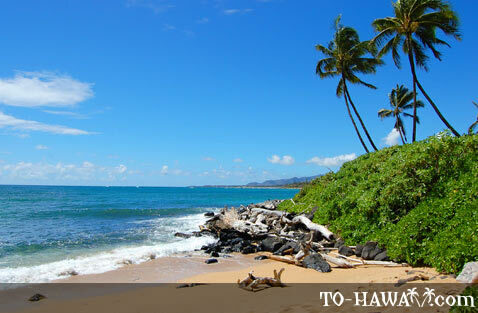 This area is a good place for novice swimmers and children because the nearshore waters are shallow. 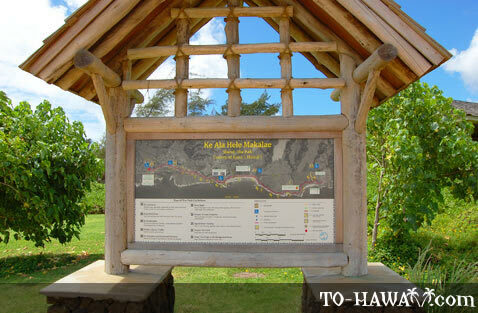 Directions: There is a public access path located on Papaloa Road at the Kauai Sands Hotel. 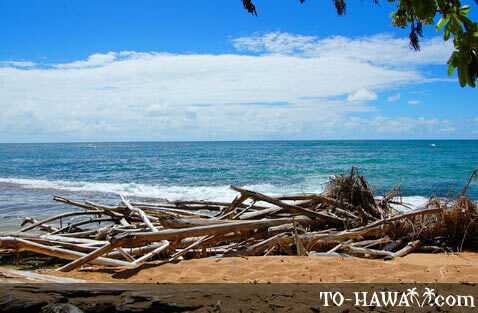 This will take you to a small cove at Waipouli Beach. 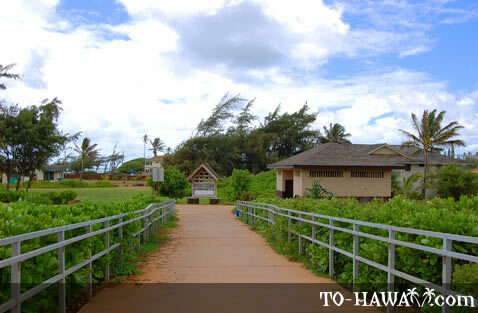 There is another public access path on Aleka Loop further north, right before the Aston Kauai Beach at Maka'iwa. 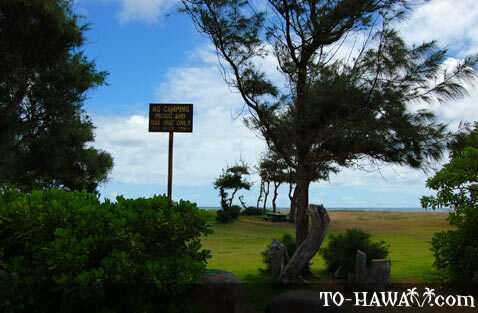 Waipouli Beach Park further north has a large parking lot, which is located at the Lihi Boat Ramp on Kaloloku Road.